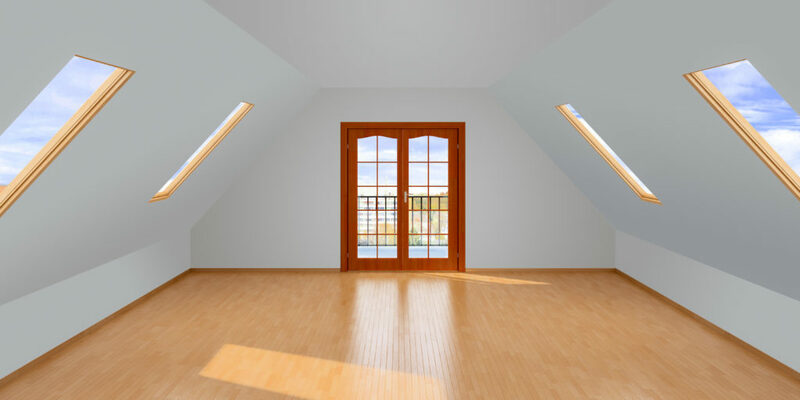 Looking to renovate or extend your existing home? Managed Build are the perfect Sydney renovation builder to ensure your renovation is a complete success. We are specialists in tight sites, architectural designs & complex access situations. Through clever management & our vast experience building in & around Sydney we ensure a smooth process & ensure a perfect finish. Even if it’s just a simple extension we are the Sydney Extension builder you can rely on. We have vast experience with Sydney Extensions & renovations. We work with you & ensure we understand what you are trying to achieve. We ensure we work well with your architect, certifier & other consultants as we truly believe collaboration is key to achieving exceptional results. Fixed price, cost plus with a maximum budget, design & construct we do it all. We can assist in design & approvals or even assist by organising a CDC or council approval, so you can focus on getting on with your work & life whilst letting us do the heavy lifting. We are very focused on ensuring customer satisfaction, in fact it’s what drives us. Why choose us as your Sydney Renovation builder? A lot of people overlook the little things when choosing a Sydney Builder. An important thing to consider is how well you will get on with your builder? Remember, this is someone you need to trust & have a great relationship with, after all you will be seeing them a lot, in fact most likely every day if it’s a renovation on a home you are living in. 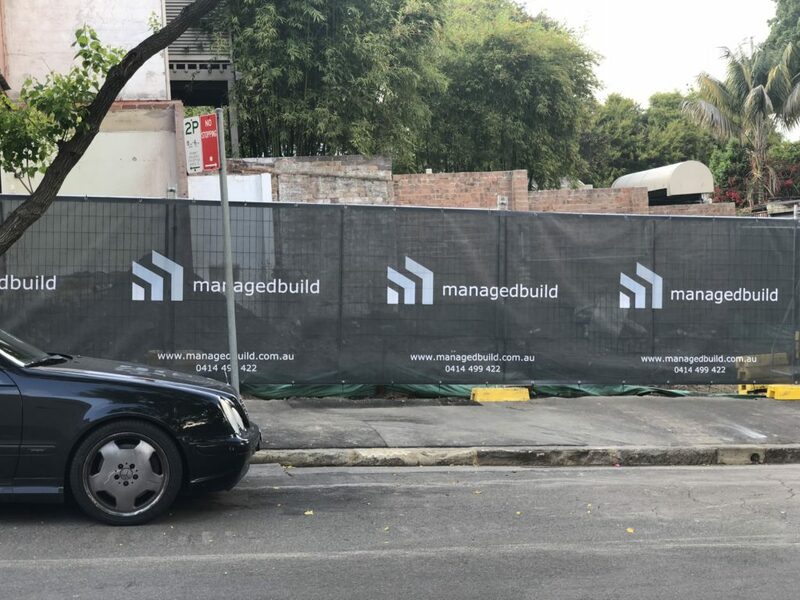 At Managed Build we are very easy going, and we are attentive to your needs, our staff are trained to show the utmost respect & ensure we conduct ourselves in a professional & friendly manner. We ensure we protect your privacy & respect your home. We ensure we only use trusted subcontractors vetted by us, no unsavoury looking characters on our sites, only trusted professionals. We also ensure the site is kept clean & well presented, no one likes coming home to a mess, or having your neighbours complain about mess left around the site. We take pride in our work, our quality is exceptional, we are professionals & it shows. What makes us different? We give you accurate detailed cost plans, we provide you with detailed programs & we use proper safety systems to manage our sites. We provide you all the advantages of using a larger commercial construction company without the hefty price tag. So give us a call to discuss your project.